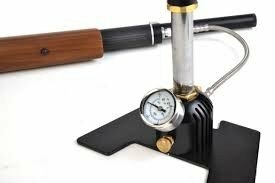 Find out what you can do with a Benjamin hand pump. 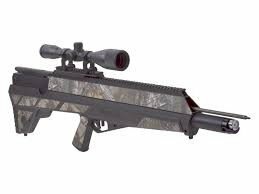 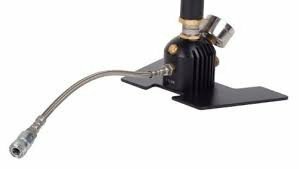 This versatile hand pump was specifically designed to fit the Crosman/Benjamin PCP pistols and rifles, but it will also work with any brand of PCP gun with a male Foster quick-disconnect on its reservoir. 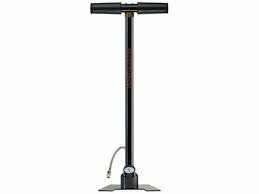 Watch our video to learn more about the Benjamin hand pump.